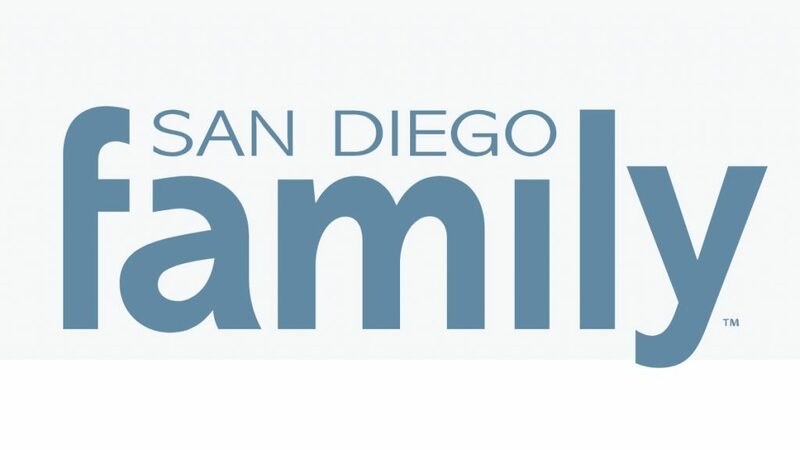 San Diego Family picked Phone Phever® as a “Fun Family Board Game” in 2016! Individual players (or teams) match both wits and smartphone skills in answering 1,200 fascinating trivia questions and completing hilarious challenges, all of which cleverly explore how the world’s favorite invention — the telephone — has shaped music, movies, TV, history and technology, law and politics, and the rest of Western pop culture. There really is something for everyone and best of all, to play Phone Phever, only your phone needs to be smart.